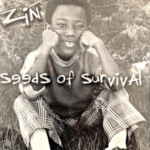 Writing and producing music was a major part of Zin’s soul and spirit. 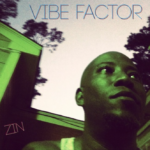 He found solace in documenting his emotions and thoughts through song. 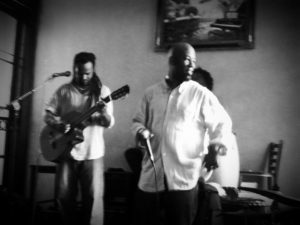 Over the years, he released multiple albums touching on topics such as falling in love, spirituality, urban cycling and social justice. 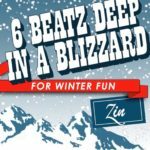 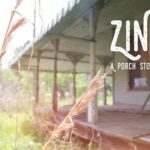 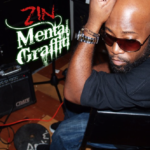 Most importantly, Zin was dedicated to producing and distributing positive, uplifting and thought provoking music. 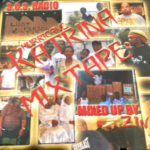 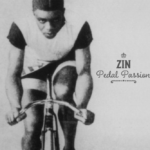 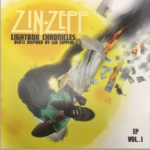 In some instances, Zin experimented with and wrote songs about heavier topics such as drug abuse and gun violence, but he always aimed to present music suitable for ALL people.